You can buy single copies of the print magazine at Broken Books, the Travel Bug, Rocket Bakery, Johnny Ruth, the Rooms, at your nearest Chapters, and other select retailers. Looking for a back issue? Just contact our Managing Editor, Joan Sullivan at jsulliva@mun.ca. 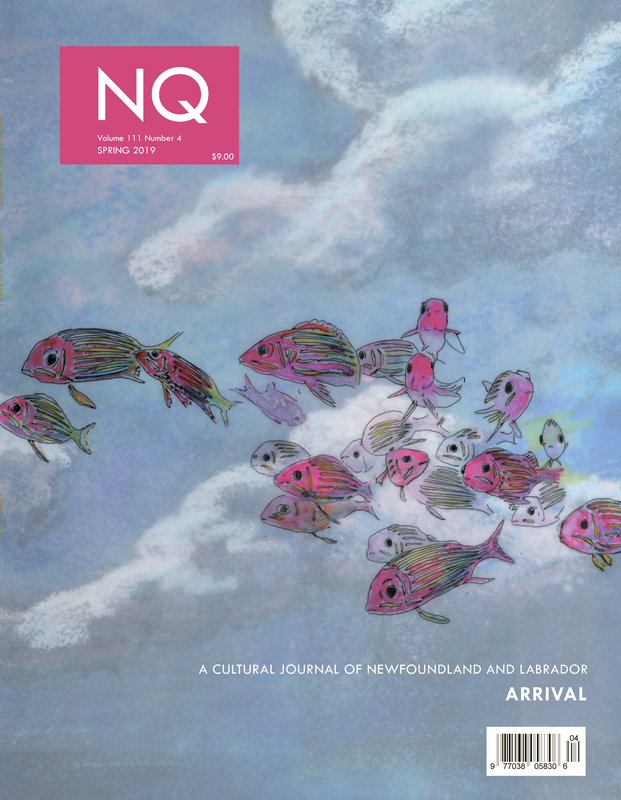 Our Spring 2019 issue, Arrival, with cover art by Tia Connolly.